Andean organic farm and hotel just outside of Otavalo, one of the most important indigenous markets in all of Latin America. 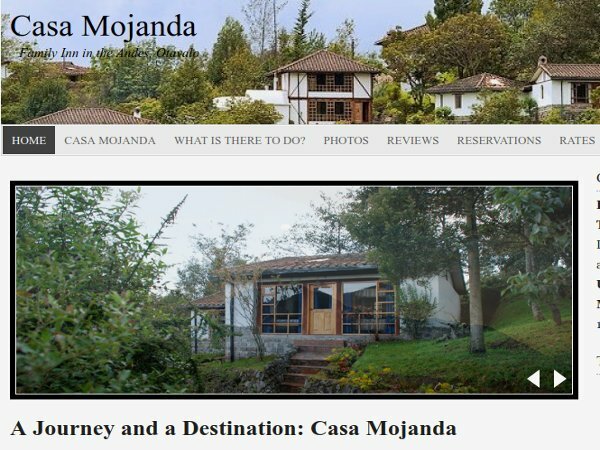 Your days can be as busy as you like with a variety of activities in and around Casa Mojanda. Learn about everything from our extensive library to day trips to visit Ecuador’s diverse landscape and indigenous cultures here. The central lodge and cabins are spread over the farms’ grounds, with each cabin providing expansive views and a homey Andean feel. Our kitchen serves healthy and creative home-cooked meals served family-style based on traditional Ecuadorian and international recipes made from our own produce harvested daily from our organic gardens. 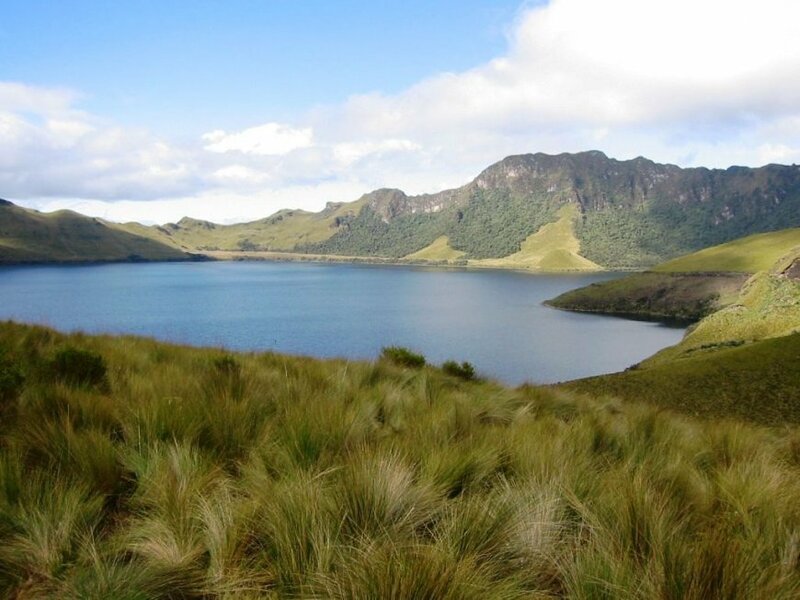 Our lodge is located about 1.5 – 2 hour drive from Quito, and we can arrange transportation for you. We´ll even stop at la Mitad del Mundo so you can straddle the equator along the way! Though we are located at the center of the earth, we like to think you´ll be on top of the world when you visit.